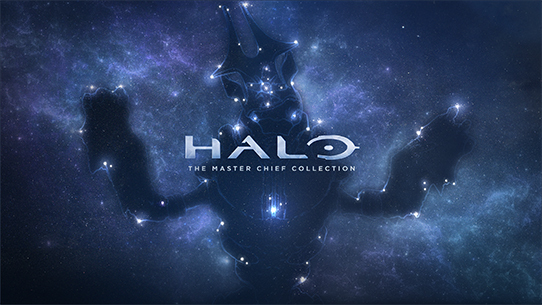 For the first time ever the Master Chief’s story comes to PC. 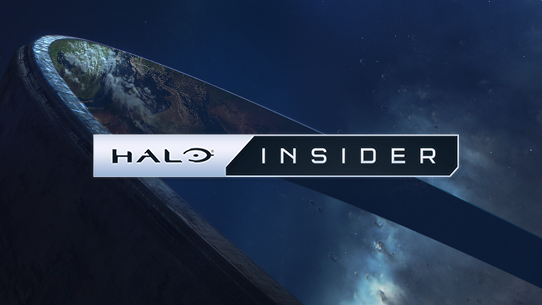 Sign up now to become a Halo Insider to get early access to the game, give your feedback, and help shape the future of the franchise. 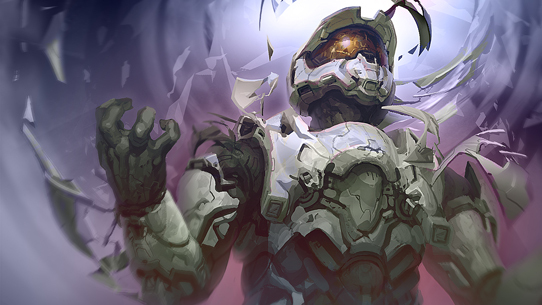 From announcing the actor that will play Master Chief in the upcoming Showtime Halo series to launching a ranked Super Fiesta mode in Halo 5, it's been an exciting and interesting week here at the studio. On top of the typical work week of meetings, emails, and announcements, I've also had to start mentally preparing to play on our studio's softball team which saw quite a few casualties last year. While I do play indoor soccer with the studio, I've been itching to take a few swings, run the bases, and risk it all. 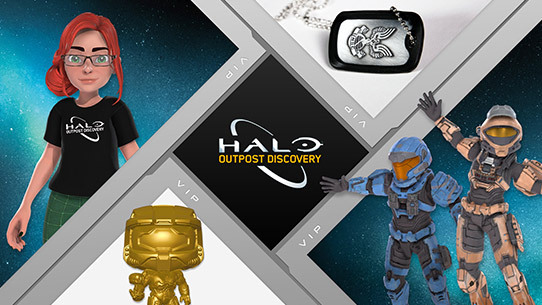 Anyways, enough about the sporting activities, let's start jamming on all the Halo news that's come out in the past two weeks! 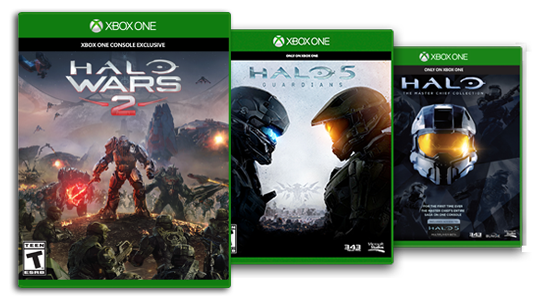 In the Games section, learn more about every Halo title, including Halo Wars 2 and Halo 5: Guardians. Log in to discover your stats, game history, competitive skill rankings and more. 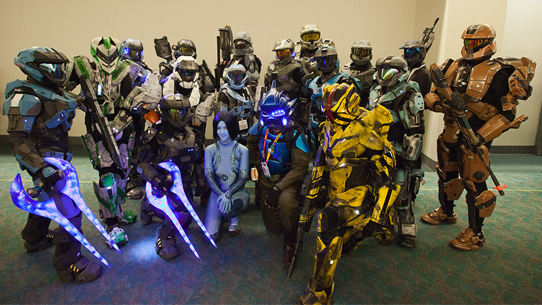 Enlist today and become a member of the growing Halo community. Join the discussion in the forums, view featured community content, get the latest on news and events from around the world, and connect with other fans.